The Hong Kong Journalists Association (HKJA) has said that an update to Hong Kong’s extradition laws could enable China to get hold of journalists in Hong Kong with all kinds of unfounded charges, and bring an end to the limited freedom of speech that Hong Kong still enjoys. The government’s amendment to the Fugitive Offenders Ordinance and the Mutual Legal Assistance in Criminal Matters Ordinance will be tabled at the legislature on Wednesday. The amendment is aimed at agreeing a case-by-case extradition mechanism with states where there are no pre-existing agreements, including mainland China. 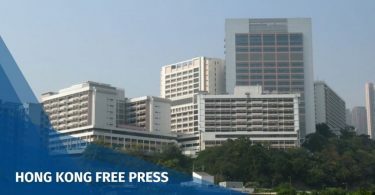 The statement, of which Hong Kong Free Press is a signatory, cited cases of two Hong Kong journalists – Ching Cheong and Xi Yang – who were jailed in the mainland on charges related to spying and the leaking of state secrets. Although the government has said the amendment will not cover such charges, the HKJA said it was far from reassuring. 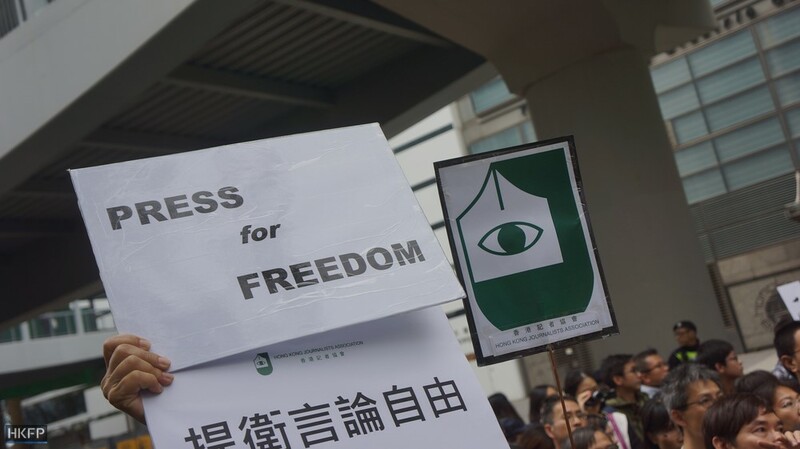 “Over the years, numerous journalists have been charged or harassed by mainland authorities with criminal allegations covered by the amendment,” it said. The joint statement cited four past cases. In 2009, officers stormed the hotel room of Now TV journalist Wong Kar-yu in Sichuan over allegations of drug possession. They conducted a four-hour long search, meaning she was unable to interview activist Tan Zuoren. Wong was pressured to give up some of the footage they had shot. Wang Jianmin. File Photo: Apple Daily. In 2016, Wang Jianmin, who founded a political magazine in Hong Kong was sentenced to jail for various offences including bribery. Wang was questioned about the writers and sources of the magazines during the investigation. Wang was released last month. In 2014, Hong Kong publisher Yiu Man-tin was sentenced to ten years in jail for “smuggling ordinary goods” while preparing a book critical of Chinese President Xi Jinping. In 2013, two Nanfang Daily journalists Hu Yazhu and Liu Weian were charged with accepting bribes by the Shaoguan authorities after exposing corruption among judges and police in the city. The signatories of the joint statement include HKFP, as well as the Hong Kong Press Photographers Association, the Independent Commentators Association, Journalism Educators for Press Freedom, the Ming Pao Staff Association, Next Media Trade Union, RTHK Programme Staff Union, CitizenNews, Inmedia, Local Press Hong Kong, Post852, and Stand News. 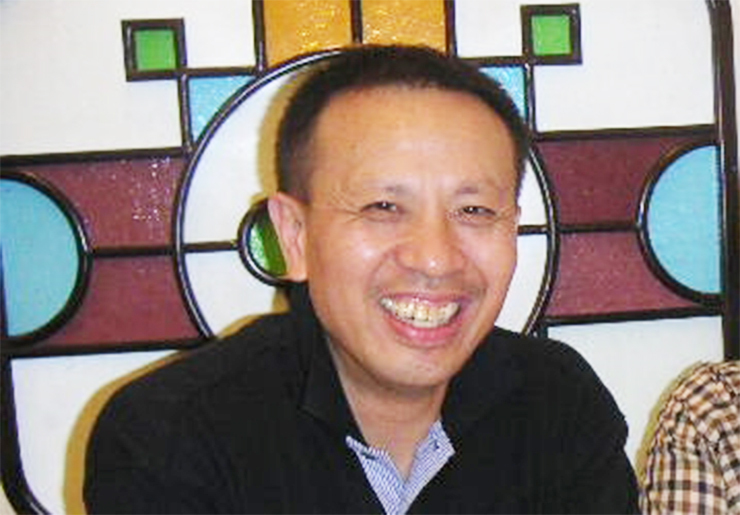 Francis Lee, director of School of Journalism and Communication at the Chinese University of Hong Kong, also signed. The Asia chief of Paris-based NGO Reporters Without Borders said he shared the concerns of Hong Kong media: “If such a regulation was adopted, the Chinese regime wouldn’t need to abduct people they wish to silence, as seen with the Causeway Bay publishers, but would be able to freely seize whoever they desire,” Cédric Alviani said in a statement. 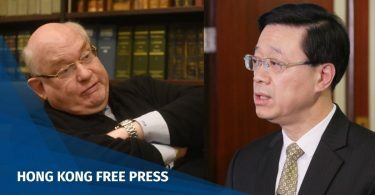 On Tuesday, Hong Kong’s professional body of barristers issued a second statement on the extradition law, and said some officials had misled the public over there being a “loophole” in the city’s extradition laws. 🔴HKFP_Live: #HongKong Chief Exec. Carrie Lam's LegCo Q&A. 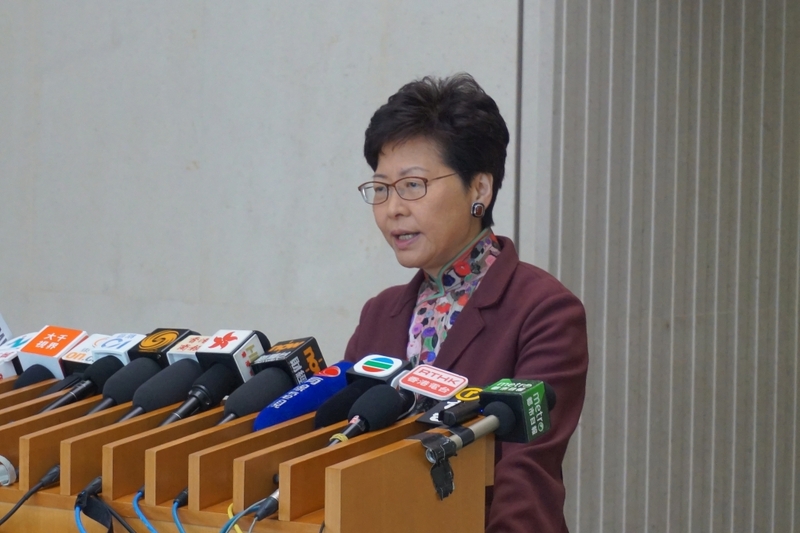 Chief Executive Carrie Lam has said her government will not postpone its plans, and told lawmakers at the legislature on Wednesday that a legal loophole must be closed.